adidas OriginalsThe great adidas Trefoil logo is one of the most instantly recognizable brandmarks anywhere in the world! The three striped giants have been around since 1924 (registered as a company in 1949) and that famous logo that marked every adidas product till 1997 is now exclusively available on heritage products. 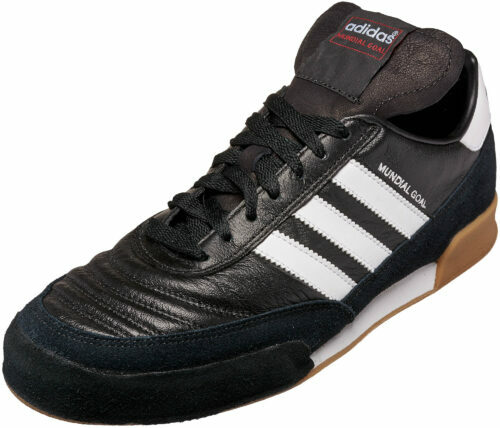 The old school appeal of the gear covered by the trefoil are your adidas originals! These are select, special, awesome, and we have them for you at SoccerPro! 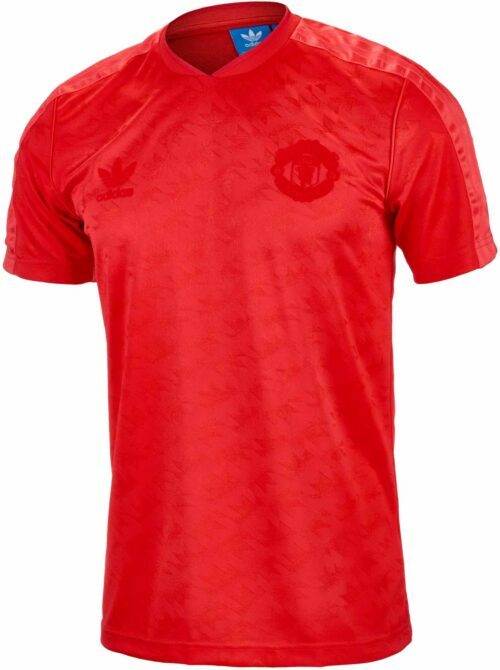 They include adidas casual soccer shirts, adidas soccer shoes, adidas Soccer Pants and many more! Shop for your faves now!